Thank you for your interest in Oceanfront Gaming, Inc. as a source of your fundraising efforts for your charitable organization. As New Hampshire's newest poker room and casino, we are excited to start helping local NH based charities meet their fundraising goals. We are currently looking for charities for the 2012 calendar year. 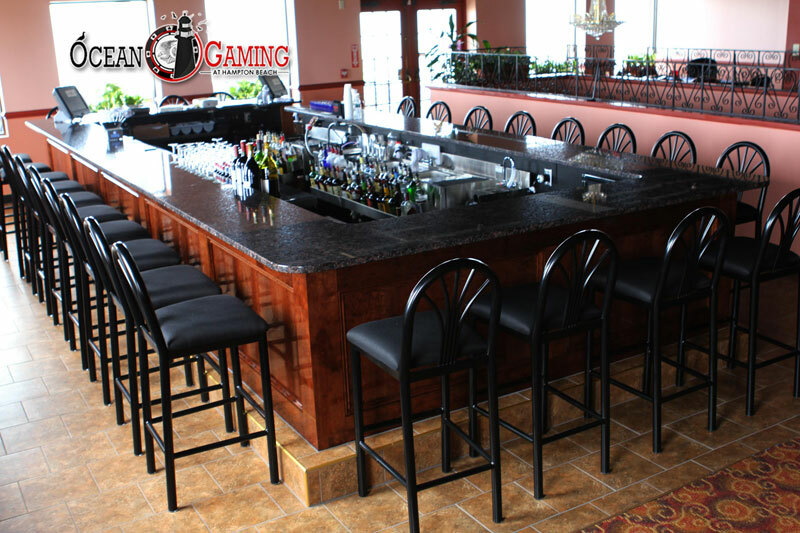 Our facility, located at 81 Ocean Boulevard in Hampton Beach offers the best in charitable gaming. Our poker room and casino offers a panoramic view of the beautiful Atlantic Ocean. 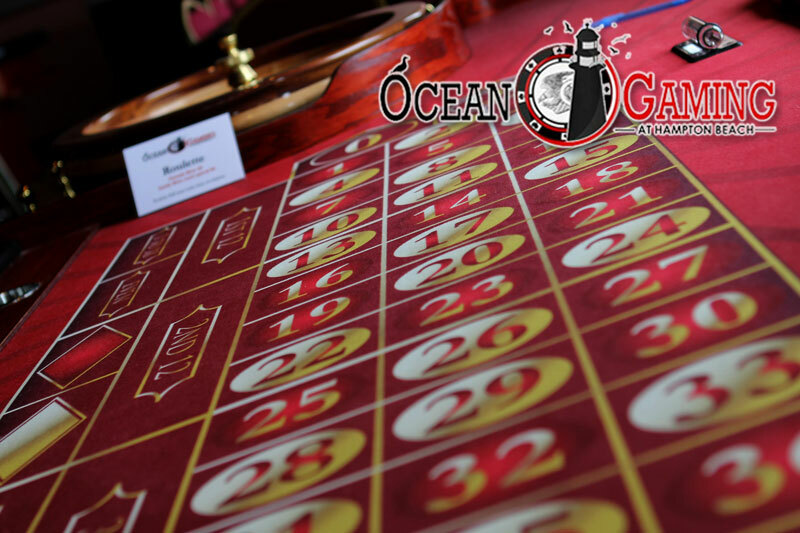 With two dozen poker tables and other games including Roulette, Blackjack, and Craps; Ocean Gaming is New Hampshire's premiere destination for charitable gaming. Now serving International Coffees and Hot Homemade Soups. Our facility is now availabe for Halloween & Christmas Parties. Book your party early. Dates are filling up fast. 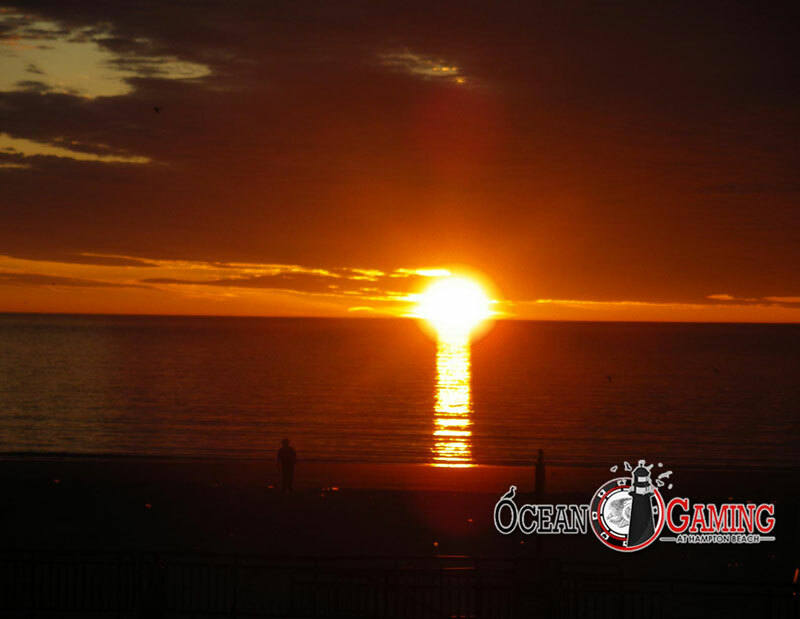 Join our Email List here for all the latest Ocean Gaming news. NFL RedZone TV available. NFL game time Specials include Appetizer Specials and Drink Specials.